The power of music to improve cognitive function has been distorted into urban myth. Play Beethoven to a child and reap the benefits of superhuman intelligence in the years to come. Listen to Mozart before an exam and do better than anyone else in your class. Of course it is not that simple (and indeed rigorous scientific studies have disproved many of the initial studies that got society excited about music as a ‘magic bullet’) but there is a good deal of highly scientific evidence that suggests music is still well worth getting excited about. Myth one. Musicians have bigger brains. Myth two: Subject a child to music and they will do better in all subjects at school. 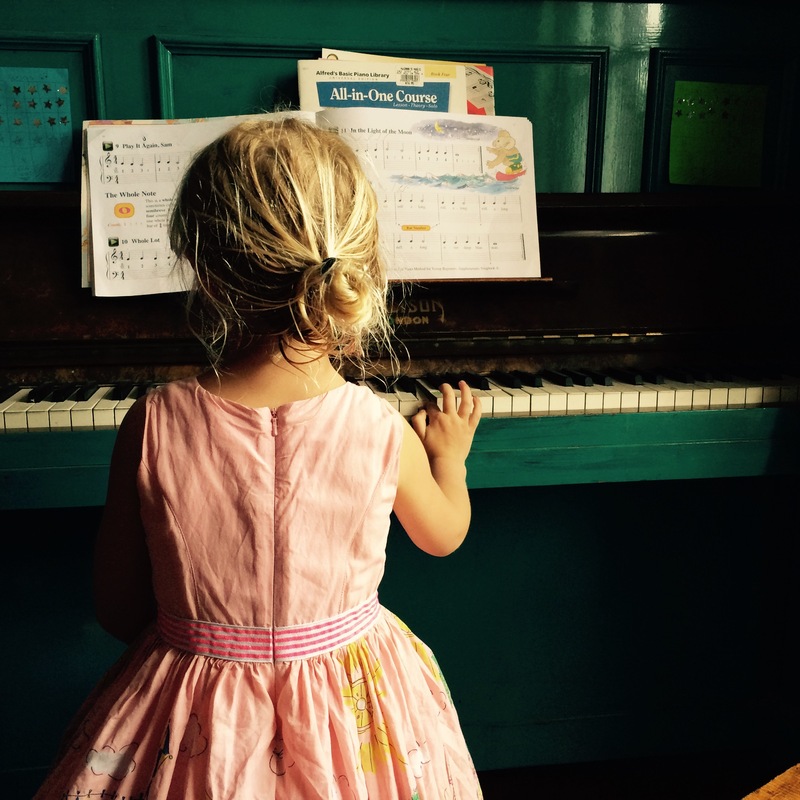 Well… Playing Bach at bedtime is not going to ensure your child can read and write by the age of 2, but genuine studies have shown that learning music does improve problem solving skills, literacy, numeracy and even social skills. For a ‘bite sized’ and passionate talk about why all children should have access to music from birth watch this presentation by Anita Collins. She mentions many of the studies that prove the benefits of music to education, and also touches on the idea of the value of music for those with conditions that effect their learning. Myth three: Classical music is a superior cognitive work out than other music. One of the first studies that people got excited about told us that students who listened to classical music before an exam did significantly better than the control group. Subsequent more extensive studies have shown that students who like classical music did better when they listened to classical music before an exam, equally students who like death metal did better when they listened to death metal before an exam. It was not the style or caliber of music that influenced their momentary improved intelligence in the exam, but rather their state of mind after listening to music that they enjoyed. (Unsurprisingly; a happy, relaxed student does better in an exam.) Classical music does however have a few things going for it in terms of the patterns that our brains need to comprehend to enjoy it. 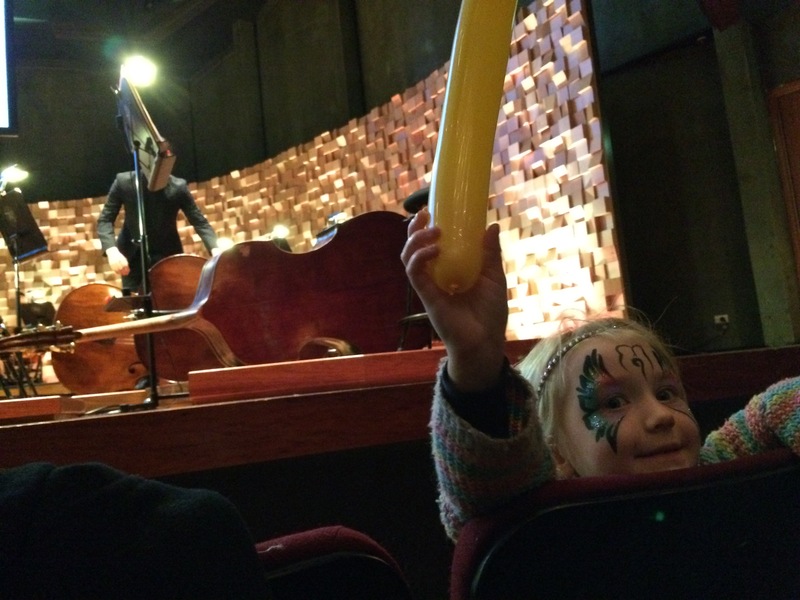 This wonderful talk by Ardon Shorr is a delightful look at how we access the patterns in classical music, and indeed is a great thing to watch before taking your children to see a kids show at the TSO. Myth four: Music tops the hierarchy of arts disciplines for improving cognitive function. Indeed, if you followed the links in the above, then you will be ranking music very highly as an essential element of early childhood learning, probably above other disciplines – after all, it gives the most ‘neurological fireworks’ in all scans! There is a bias towards this opinion, but some studies however have accidently proved the value of other creative disciplines such as the article ‘Music Lessons Enhance IQ’ by Glenn Schellenberg that states: “Unexpectedly, children in the drama group exhibited substantial pre- to post-test improvements in adaptive social behavior that were not evident in the music groups.” – Drama, that had been intended as a variation in the control group, actually out performed the intended test subjects in this scenario. Personally, having worked in Dance, Fine Arts, Theatre and Film, I believe it is more about the quality of the education rather than the specific discipline. Yes, each art form is different, there is no questioning that. Music enables abstract thought, but so too does participating in quality improvised theatre. Music engages multiple parts of the brain (auditory, physical, visual) but so too does contemporary dance. I believe that the focus should be the way in which these disciplines are taught, rather than a ranking of value, regardless of method of teaching. In dance (my primary field of experience as an educator) if a child is only ever taught a restricted set of movements, without freedom to diverge from a structured routine, then their learning capacity will be reduced (as will their organic enthusiasm, in many cases). Equally if a child is taught a reduced and ridged experience of music then they will not feel the full benefits of the medium. The method of teaching children can give a child access to the wide range of benefits that we have talked about, or it can simply be a practical exercise with far fewer cognitive benefits. As Richard Gill states in this delightfully entertaining presentation, children should have the right to access properly taught music, and they must be able to create their own works. Richard Gill also importantly states that music should not be considered essential because it aids other learning, but because it is valuable in its own right. I am keen for children to explore music, for its cognitive and creative merits. In the next post we’ll look at practical tips of how you can begin to fill a tots mind with music. ← TEACHING CHILDREN WHO LIVE WITH CHRONIC PAIN.